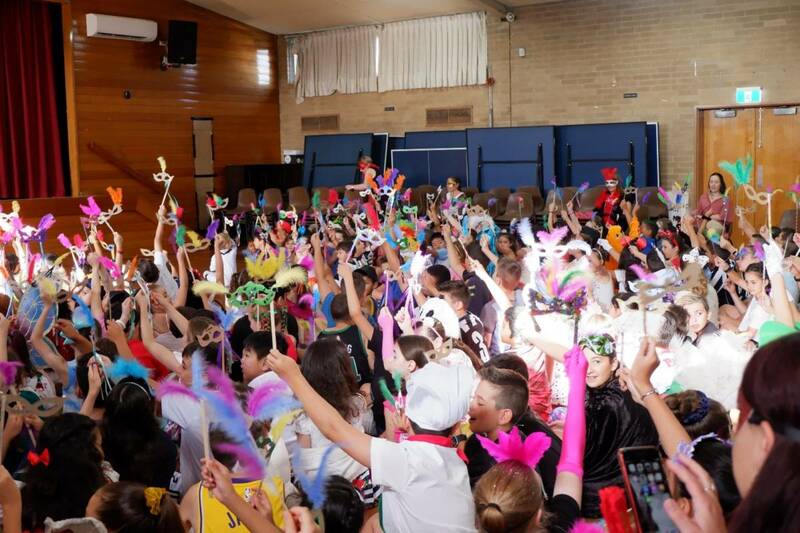 Every year, Holy Name Primary School celebrates Carnevale Day as part of it’s LOTE (Language other than English) program. 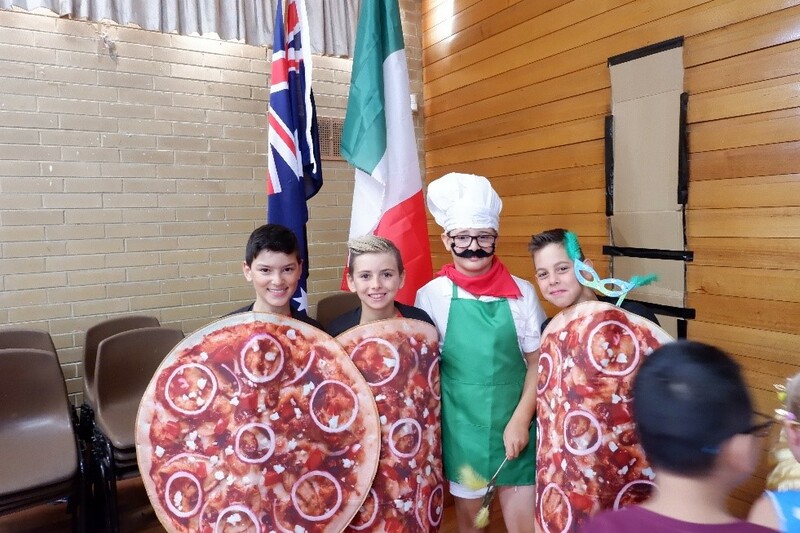 This day brings our school community together and provides further opportunities for the students to learn about the Italian culture, and enhance their awareness and appreciation of it’s language and traditions. 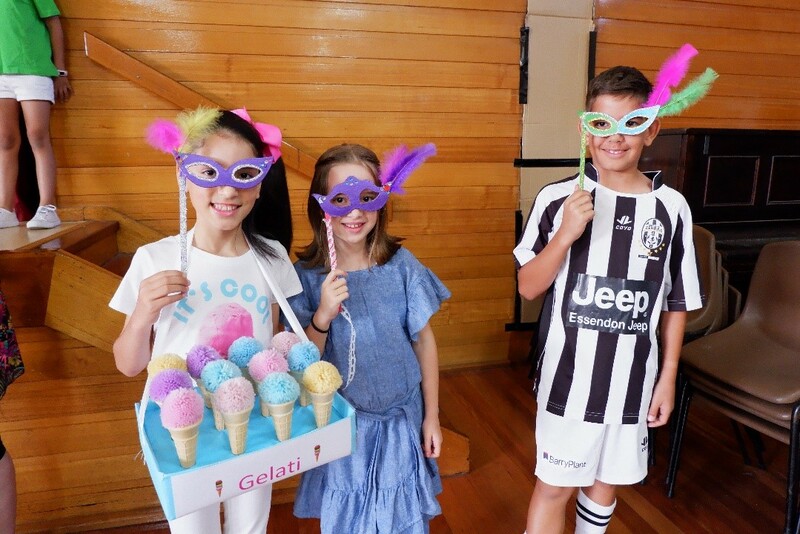 This year Carnevale Day was held on February 28. 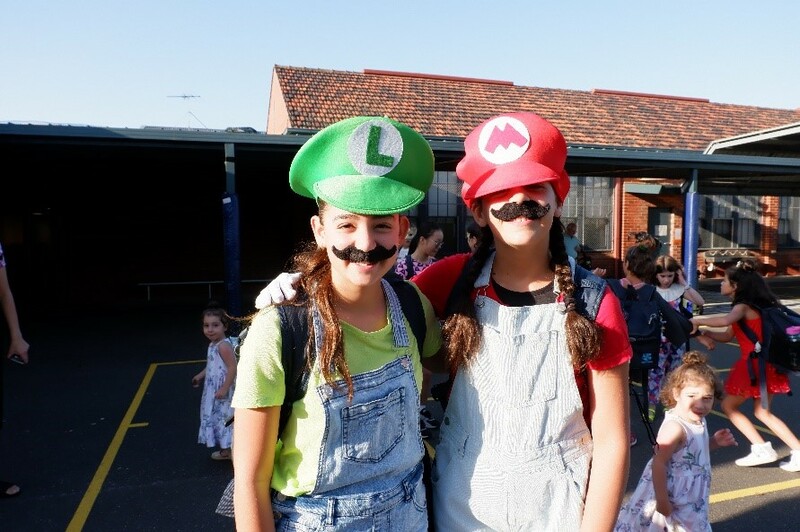 The day began with students dressed creativity in ‘a touch of Italy’ attire which they displayed at the Carnevale Parade. 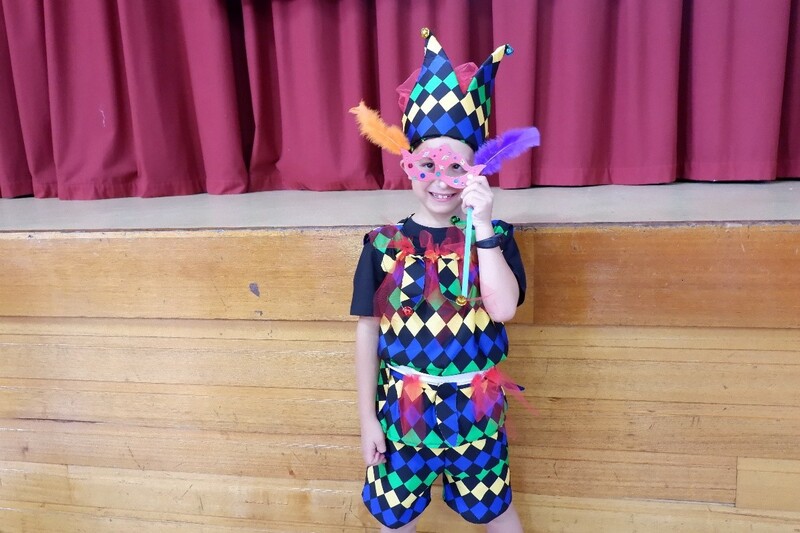 Venetian masks were created during Art lessons, which all students proudly wore during the day’s celebrations. Our parent community generously assisted with the cooking and distribution of italian cuisine to our students. The lunch time meal of pizza and pasta, followed by gelati was appreciated by all and described as bellissimo! The day continued in merriment with an Italian performance group by‘Ciao Carnevale’ – an Italian, interactive musical/dance performance. 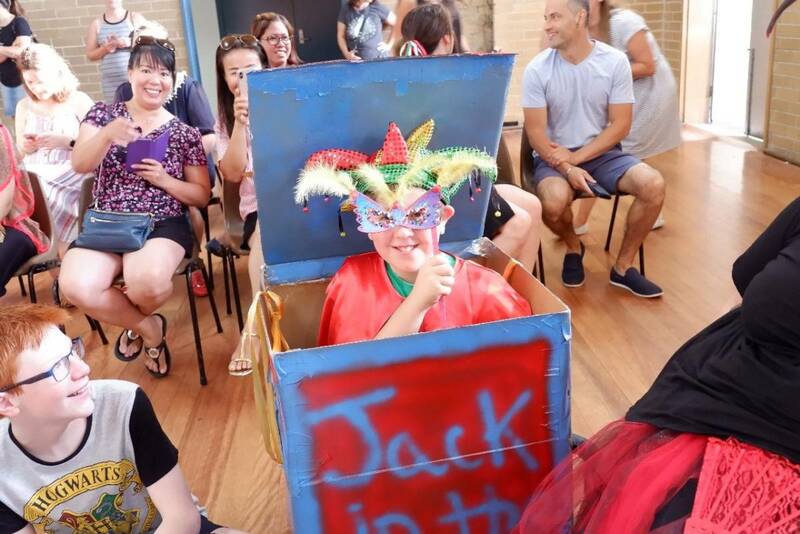 Thank you to our Italian teacher, Signora Anna Bregu, for co-ordinating such a memorable event which involved all facets of our school community.